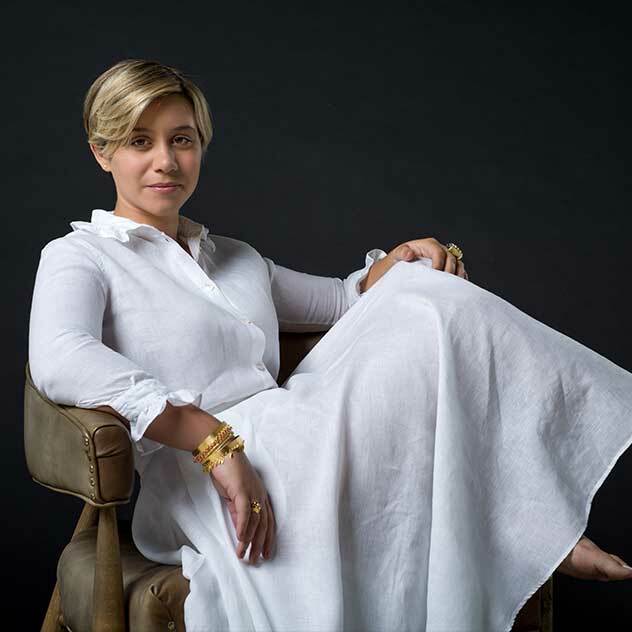 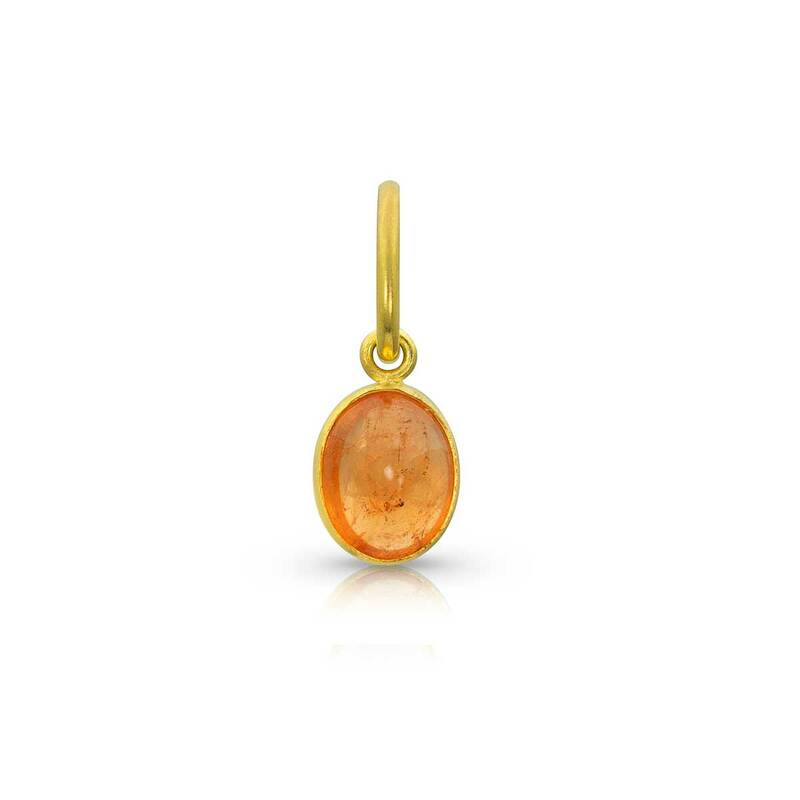 Rich and sophisticated in every way, this one of a kind baltic amber pendant is handcrafted in a 24K gold setting. 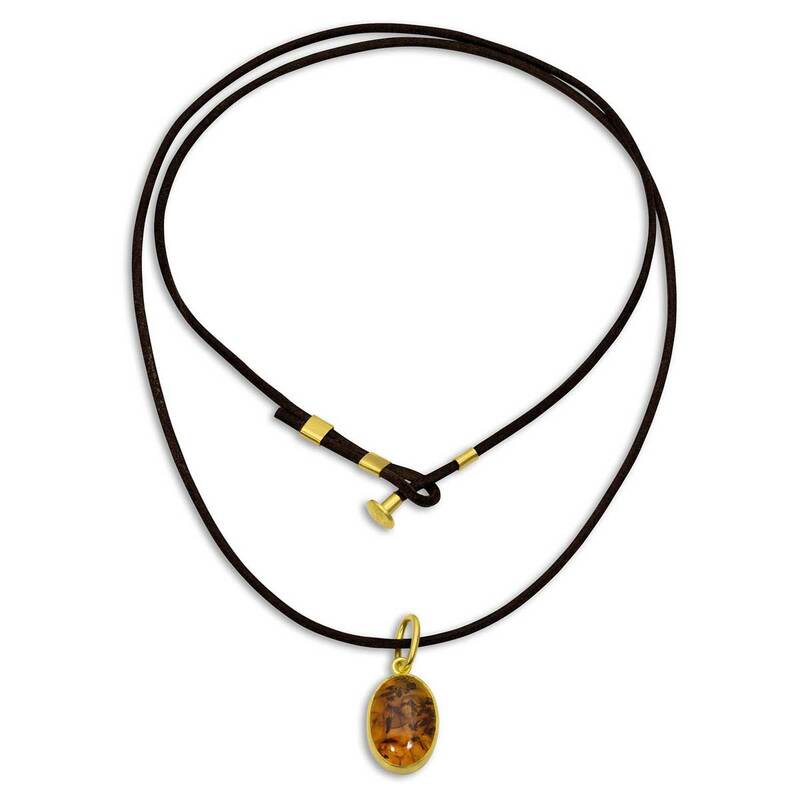 Pendant is 0.75 x 0.53 x 0.26 inches. 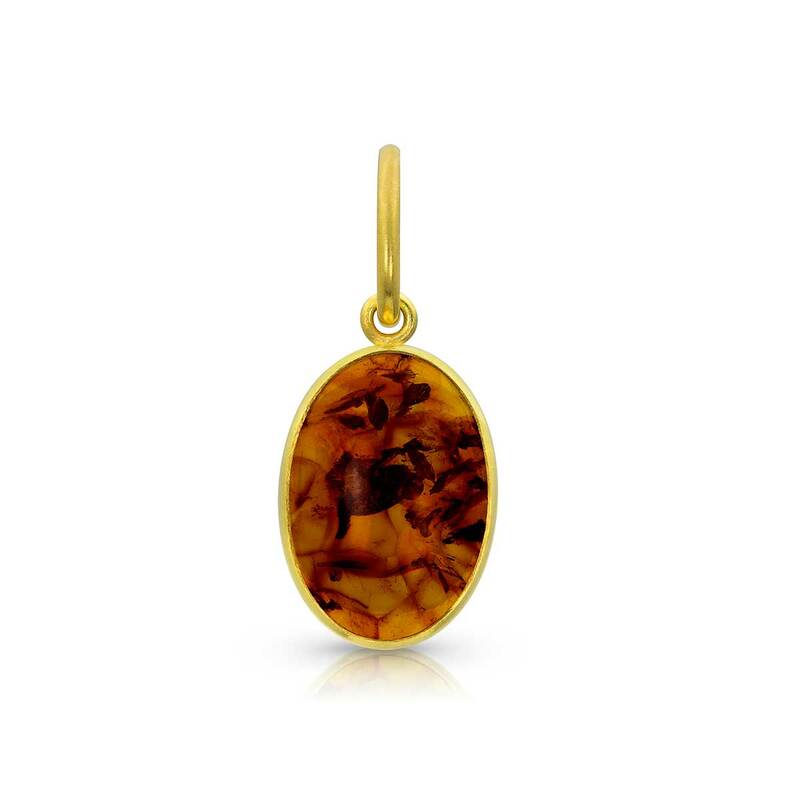 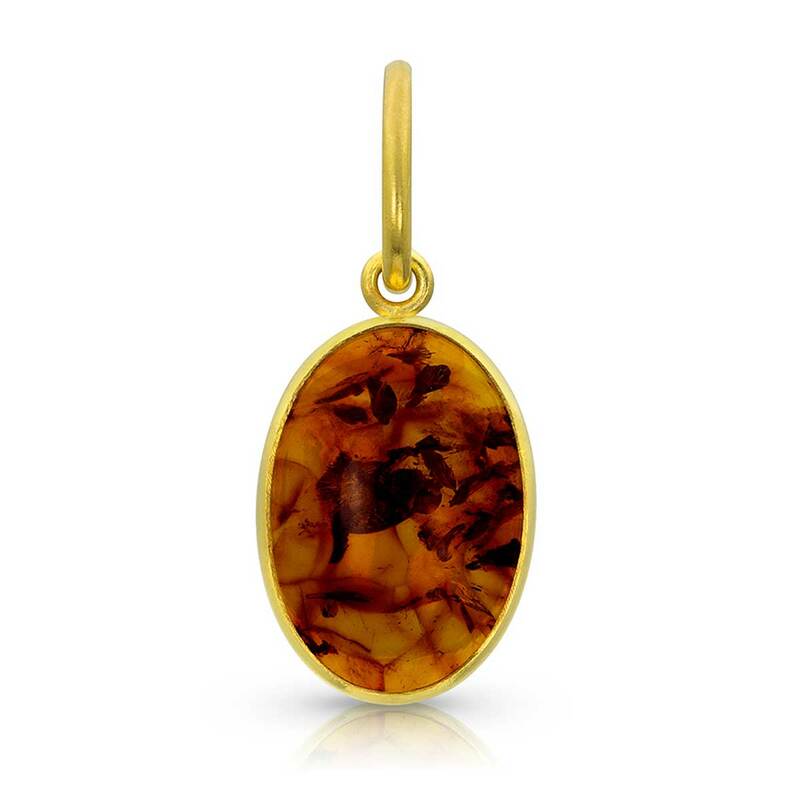 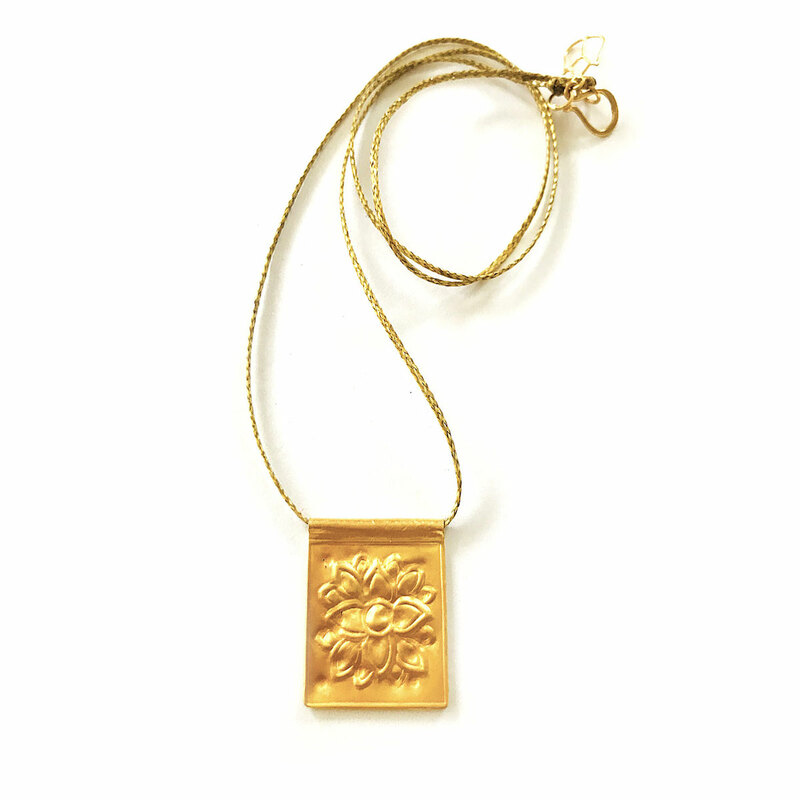 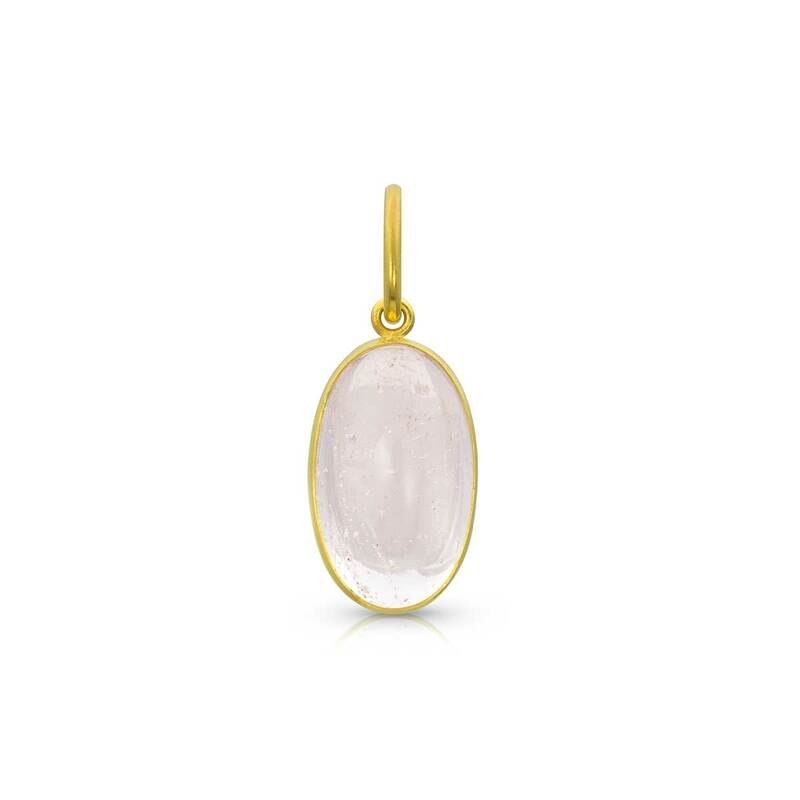 This pendant is so striking with its orange, black and yellow tones and rich 24K gold setting. 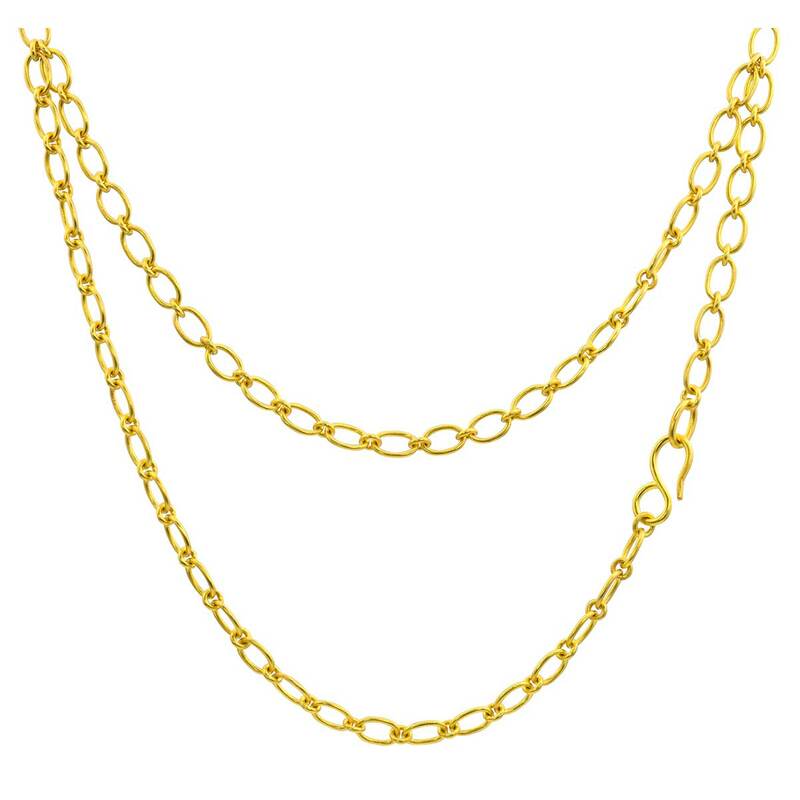 Vary its look by wearing it on your favorite chain or cord.